Job Assurance: We Help our certified students Get JOB by sending them interviews. 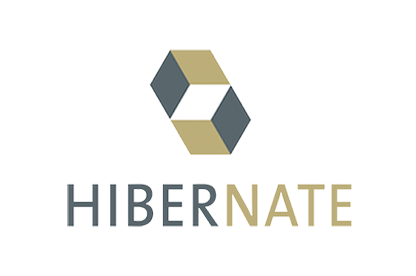 lots of recruitment companies contacts us for Hibernate profiles. It is basically used to communicate with database. In hibernate you create entities; an entity is nothing but a java class that will create a table for you in database. Hibernate is a high-performance object/relational persistence and query service. In this training, candidates or individuals and professionals learn how to put the Hibernate engine to work within their applications. The Hibernate framework training in Bangalore is provided by professional team who are versatile in solving the various related queries. The Hibernate Training in Bangalore is offered from these skilled experts in the field of Hibernate technology. However, we are also apt in providing Hibernate Online Classes and Hibernate Corporate training. It is not academic aspects that we deal in; we merge the professional sector with the theoretical knowledge in these training classes. Thus, it is the hard work and smart work of Ascent Institute that has resulted in a faster ROI. ü Schedule interviews until you get placed. Next Batch to begin this Week - Hurry, Enroll your Seat Now! Hibernate Training Institute In Bangalore. Hibernate is widely used ORM framework. Basic functionality of an ORM framework is to persist objects of an application into database i.e. ORM frameworks free application developers from persistence logic so that they can concentrate on implementing the business logic. The purpose of this course is to provide in depth knowlege of Hibernate to the Trainees. Reach out to us for more information on DevOps course training & certification course. We are located at BTM in Bangalore.